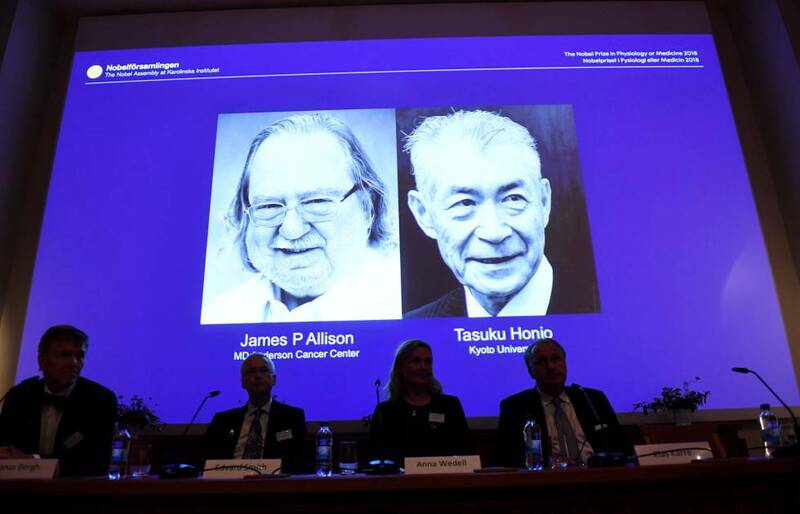 The American James Allison and the Japanese Tasuku Honjo have won the Nobel Prize for Medicine 2018. The jury of the Karolinska Institute in Stockholm has awarded the prize to these two scientists for “their discovery of cancer therapy by inhibiting negative immune regulation ” The findings of both scientists have been essential for the development of immunotherapy against tumors. “This year the prize is a milestone in the fight against cancer. The discovery made by the two winners takes advantage of the ability of the immune system to attack cancer cells, “says the institute. The award is a new proof of the importance of basic research. James Allison, 70, is a researcher at the MD Anderson Cancer Center in Houston (USA). In the 90s this immunologist began to study a protein called CTLA-4, which functions as a brake that prevents T lymphocytes, a type of white blood cells, from identifying and combating certain cells. The researcher understood that removing that barrier could cause the defenses to attack the tumors. 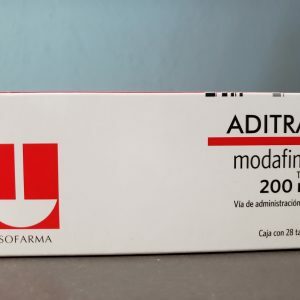 In 1994 the idea was expressed in the development of antibodies that inhibit the protein and unleash the combativeness of lymphocytes, an approach that proved highly effective against tumors in mice. These results represented the pillar of ipilimumab, the first cancer drug against metastatic melanoma, approved in 2011 after 10 years of clinical trials. “The motivation that guides scientists is to expand the limits of knowledge. I did not set out to study cancer, but to better understand the biology of T lymphocytes, those amazing cells that travel through our bodies and protect us from diseases. It is a privilege to meet patients successfully treated with point-of-control inhibitors because they are living proof of the power of basic science, “Allison said in a statement released by her institution. Last year, the scientist received the Frontiers of Knowledge Award in Biomedicine awarded by the BBVA Foundation . Honjo, 76 years old and linked to Kyoto University since 1984, discovered PD-1, another protein that expresses on the surface of T lymphocytes and also prevents them from attacking tumors. The therapies based on this second molecule have been shown to be “surprisingly effective in the fight against cancer,” according to the Nobel Assembly. The antibodies against PD-1 are more effective than those directed against CTLA-4 and have allowed to create effective treatments against lung, kidney, skin and lymphoma cancer. The combination of both antibodies increases the effectiveness of immunotherapy as demonstrated in people with melanoma. “I want to continue my research so that immunotherapy can save more patients affected by cancer,” said Honjo at a press conference today, reports AFP. “For more than 100 years scientists have tried to recruit the immune system to fight cancer” but “until the two discoveries of the two winners, clinical progress was modest,” Karolinska said in a statement. “Point-of-control inhibitor therapy has revolutionized the treatment of cancer and has forever changed our view of this disease,” he adds. “Immunotherapy has brought about a paradigm shift in oncological treatments,” says Óscar Fernández-Capetillo , leader of the Genomic Instability group at the National Center for Oncological Research. “Until it came, cancer treatments worked somewhat in all patients, with it, the treatments work a lot in some patients, and the most important thing is that they respond to patients who would have been evicted before,” he stresses. 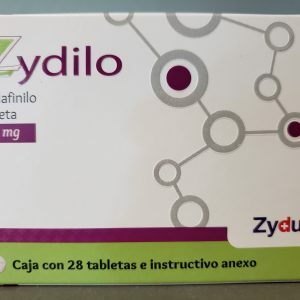 The effectiveness of these treatments varies depending on the type of tumor, in the best cases it is effective in more than a third of people, but there are other tumors in which little or nothing works, such as those of the pancreas. “The big question that remains to be answered is why this happens,” emphasizes Fernández-Capetillo. Ignacio Melero , oncologist at the University of Navarra, highlights the “enormous contribution” that both prizewinners have made for the development of new therapies. “I was fortunate to start trials of an anti-PD-1 antibody in hepatocellular carcinoma [liver cancer] in Spain and this led to it now being the second-line treatment,” he points out. For Melero this Nobel leaves “a bittersweet feeling,” as other researchers “deserved it the same,” including Lieping Chen of Yale University and Gordon Freeman of Harvard. “They have been left out probably because the prize can only recognize a maximum of three people,” he says. Since its creation in 1901, 216 Nobel Prizes have been awarded for Medicine, of which only 12 have been awarded to women (5% of the total). The Nobel prizes in science – Medicine, Physics and Chemistry – have awarded 18 times to women (3%) and 583 to men (97%). Last year they won the Jeffrey Hall Award, Michael Rosbash and Michael Young “for their discoveries of the molecular mechanisms that control the circadian rhythm.” Thanks in part to his work, today it is known that living beings carry in their cells an internal clock synchronized with the 24-hour returns that the planet Earth gives. The Medicine award opens the round of announcements of these awards, which will follow on Tuesday the Physics, on Wednesday the Chemistry, on Thursday the Peace and finally Economy, which will be released on Monday of next week . The award is endowed with nine million Swedish crowns, about 940,000 euros. PreviousPrevious post:Anti-Aging, Telomere Length and Stem CellsNextNext post:What are Stem Cells? 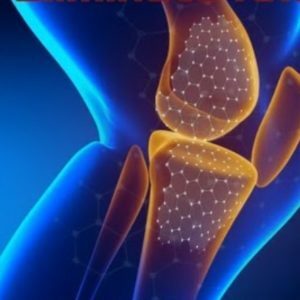 How do Stem Cells work?